I've been buying things from Ebay for years now and it all started because of my cousin who likes to buy things from there.If you read about my past blog posts,you'll know that I've purchased various things from Ebay--acrylic case for my makeup,makeup,books,iphone covers and many more. 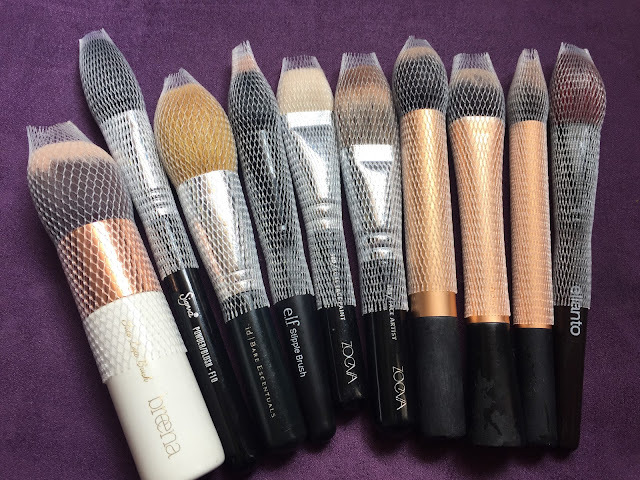 One night I was browsing for makeup brush guards and I saw this Ebay seller who also sell some other interesting stuffs.It was super cheap by the way.Surprisingly,the items arrived within 2 weeks!I thought that I'll blog about them. 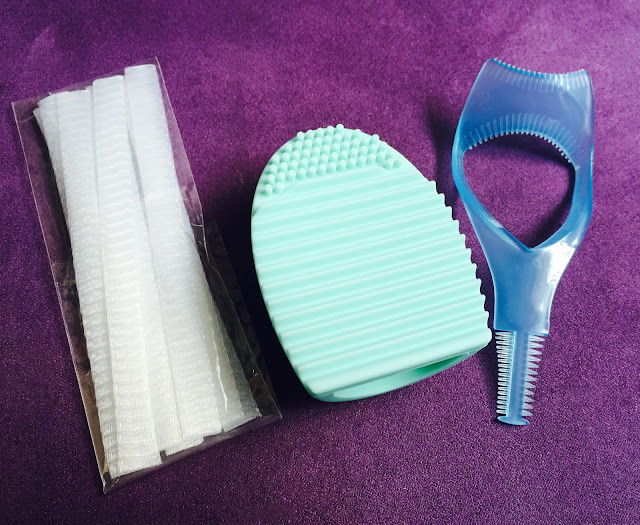 L-R:Brush guards,brushegg and lash thingy. 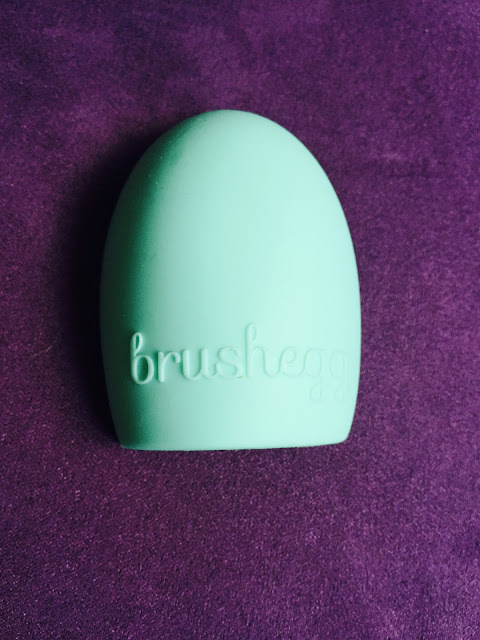 When I saw this brushegg I was like..omg so cuteeee.I wanted something like this to be able to wash my makeup brushes with.Funny thing was that,when I purchased this,a day after,I saw that my sister in law had the same thing except in a different colour.haha. I got it for only rm6!So damn cheap. It's so easy to use this.You just wet your makeup brush,swirl it in your makeup brush cleaner solution/baby shampoo and use your brush to brush it against the surface of the egg..vigorously.It'll make your makeup brush clean in no time! When I saw this item above,on Ebay I was like..what is that? ?It looks scary!But when I clicked on it and saw what it was for..I was like..this might be useful!You know that credit card/card trick that makeup artists use to apply mascara?This device eliminates the need to use a card..but it also does a few other things as well.You can apply mascara on your bottom lash without leaving black marks on your undereye and also separating any clumps from your mascara application. The best part was that I got it for only rm3!.Yes..for real.hehe.Gotta love ebay! As you can see,the last item I bought is the makeup brush guard!It was only rm5 for 10 pieces.I'm buying more of them because it's so useful.It keeps your makeup brush clean and also protects the shape of the brush.I love it!!! thank you allison!hehe It's so cute right?I love the colour! hehe you're welcome Mira.They're so cheappppp!